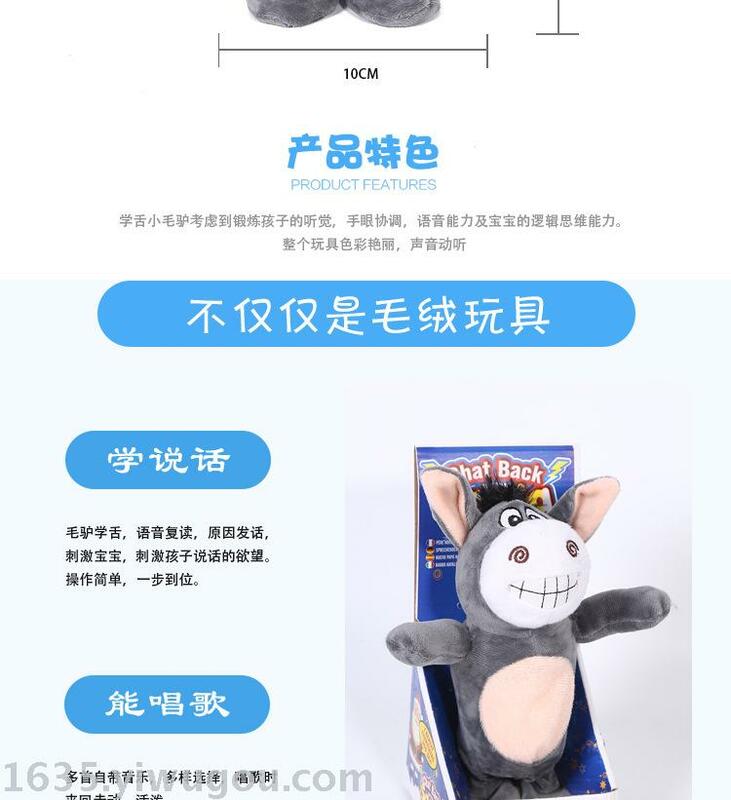 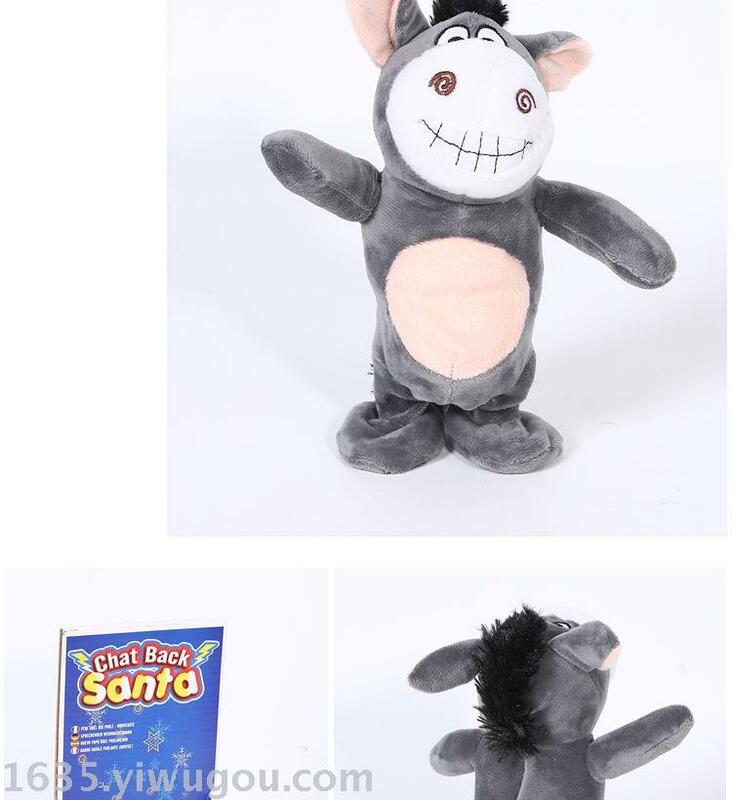 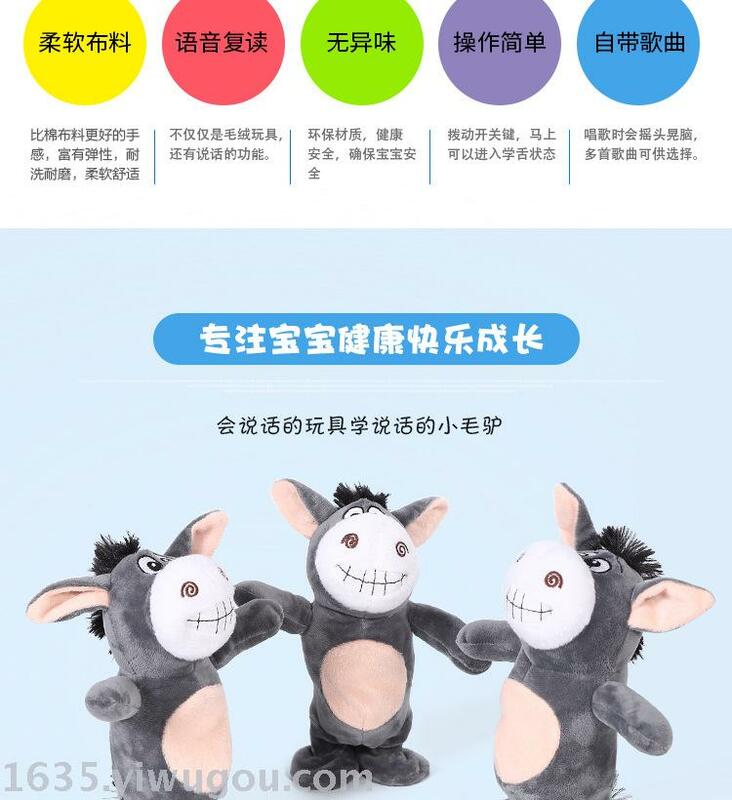 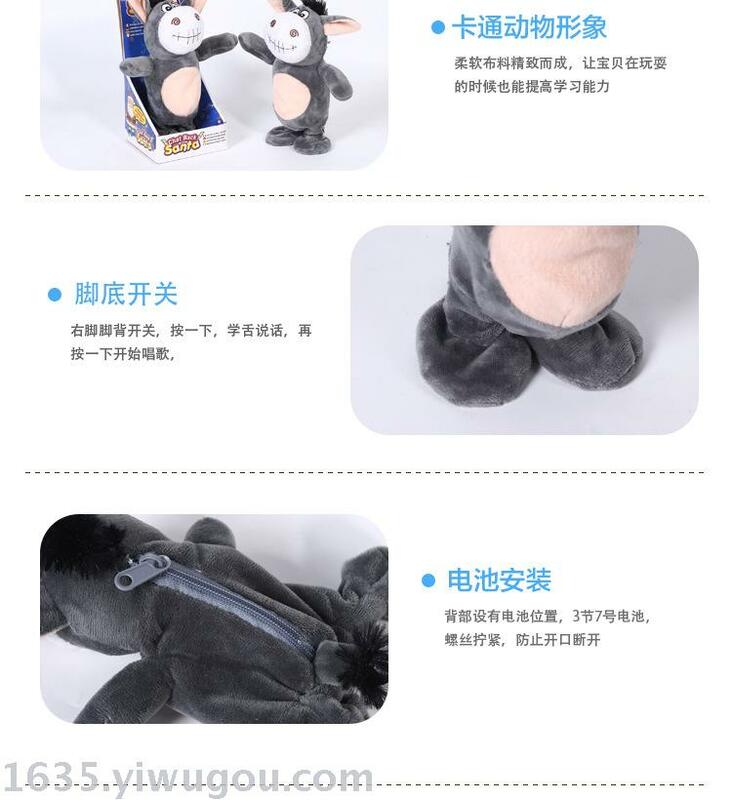 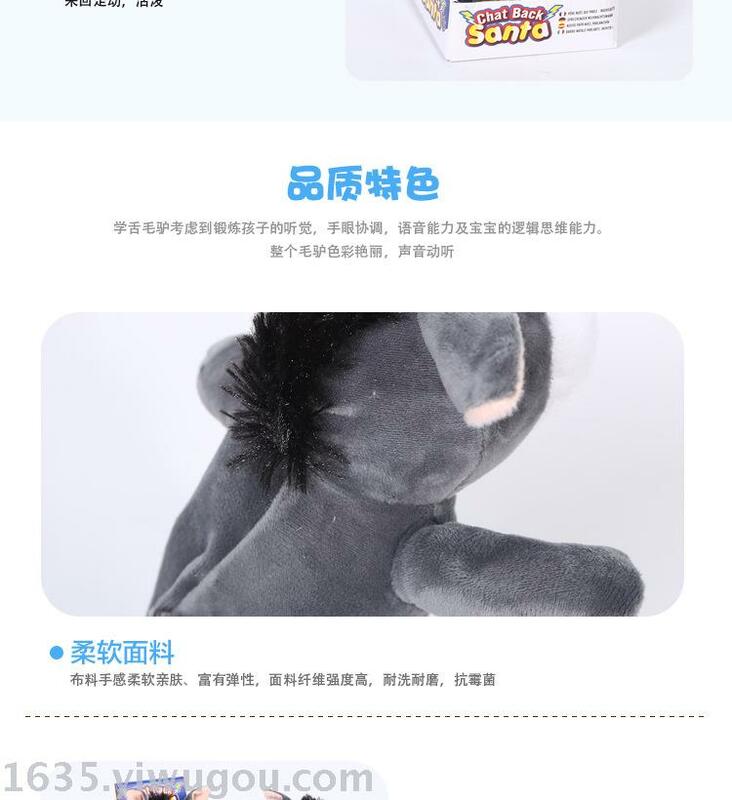 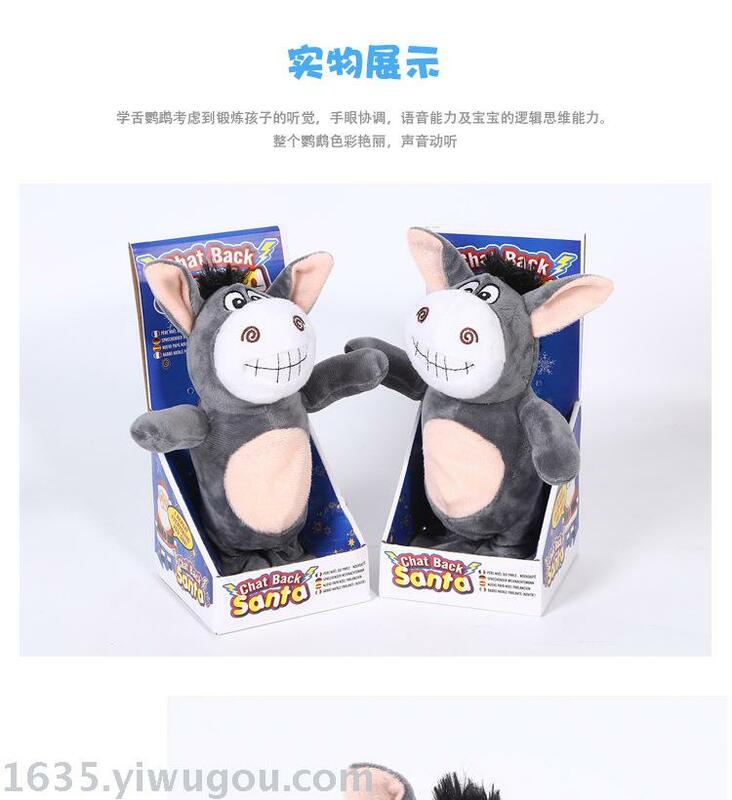 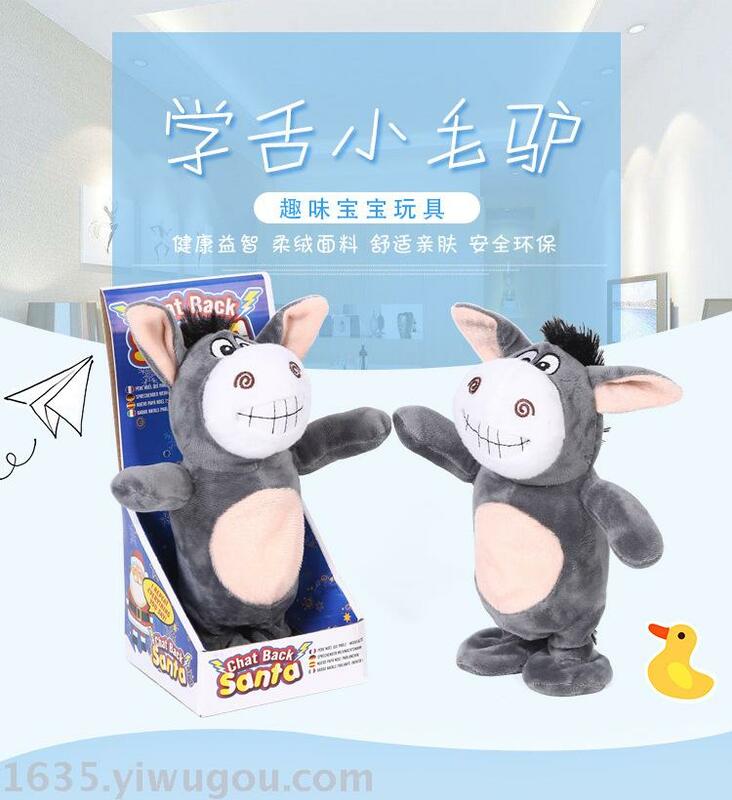 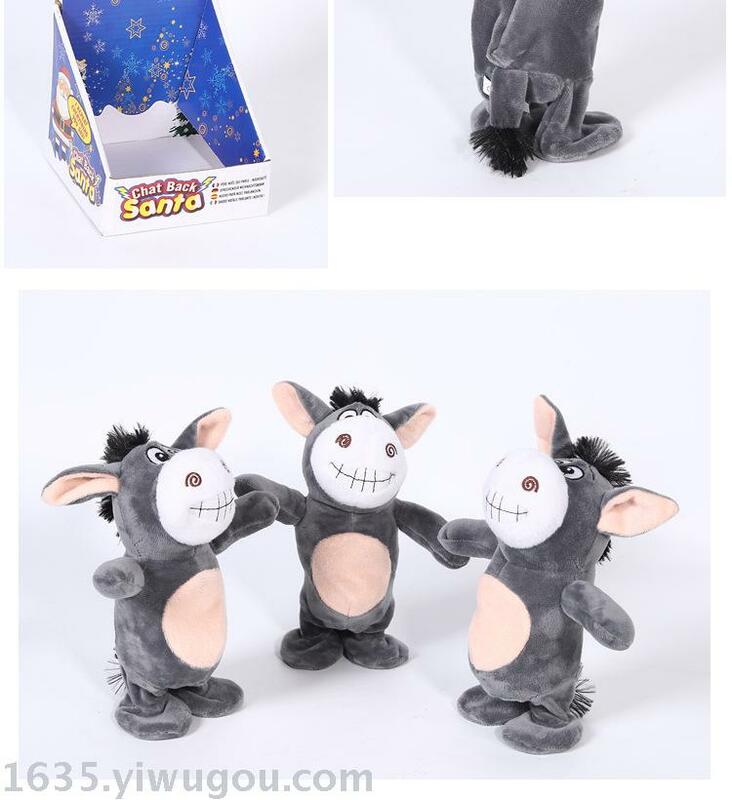 Wholesale electric recording small donkey stuffed animals can talk and learn to walk and sing funny silly little donkey. 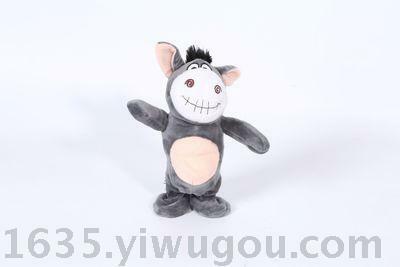 Ordinary small donkey, can walk, will record to learn to speak. 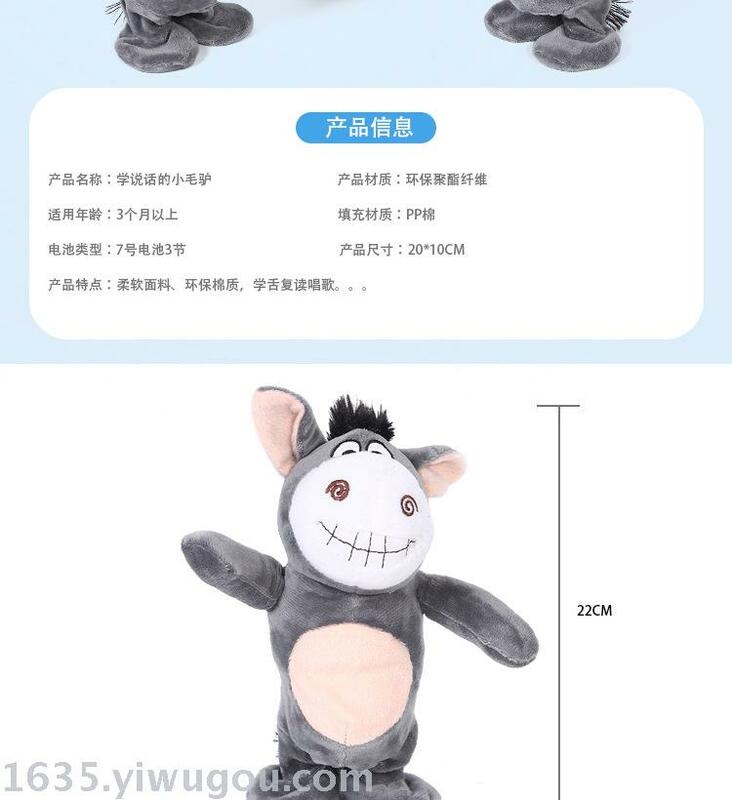 Raise a small donkey, can walk, will record learn to speak. 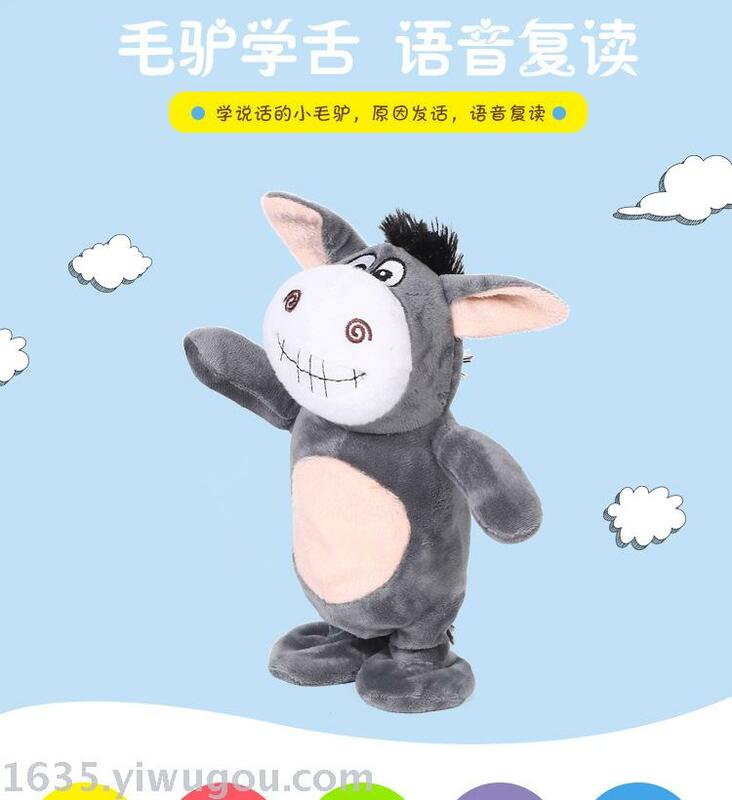 The new 72-song feature includes a laugh, a donkey and a song I have a little donkey.